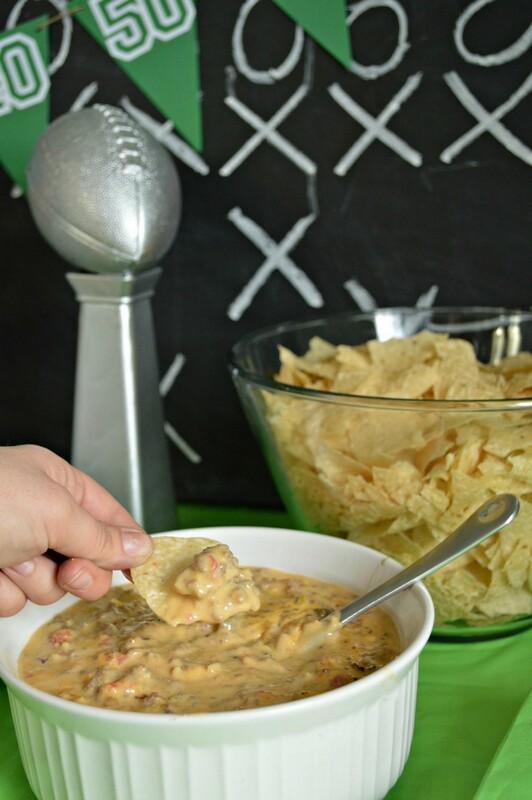 The Big Game is coming up, so this week I will be sharing some fun, but simple, ideas for your game day party. 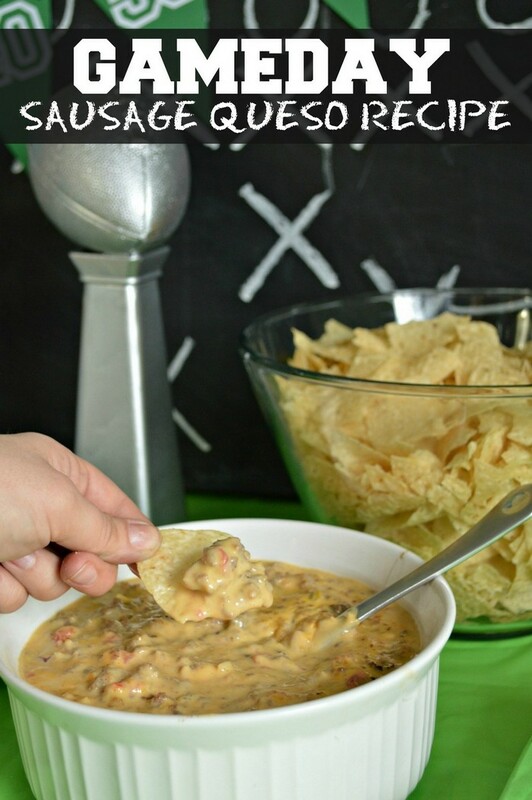 This dip recipe is one of my absolute favorites for football parties, potlucks, basically anywhere you need to feed a crowd. It’s easy to make and SOOOOOOOO good. I have to physically remove myself from the presence of this dip to keep myself from pigging out. 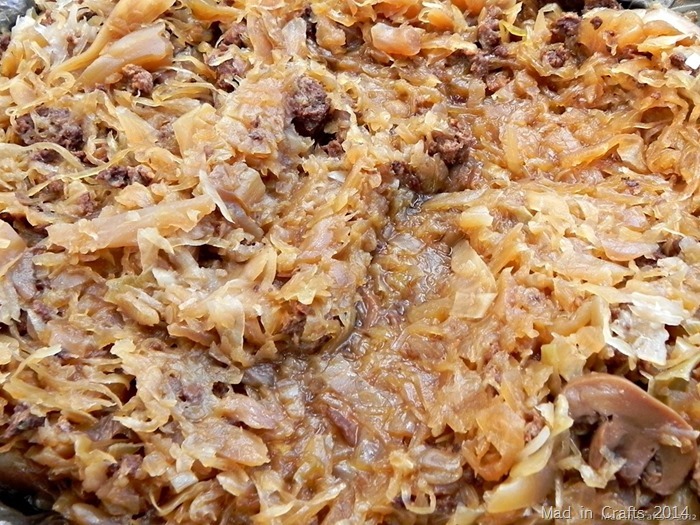 One of the reasons the dip is so easy and so good is that it uses sausage in addition to ground beef. You don’t need to add any additional seasoning, since the flavor is packed right into the sausage. I used these Johnsonville sausage patties, but you can also use their packages of Italian sausage — both are tasty. 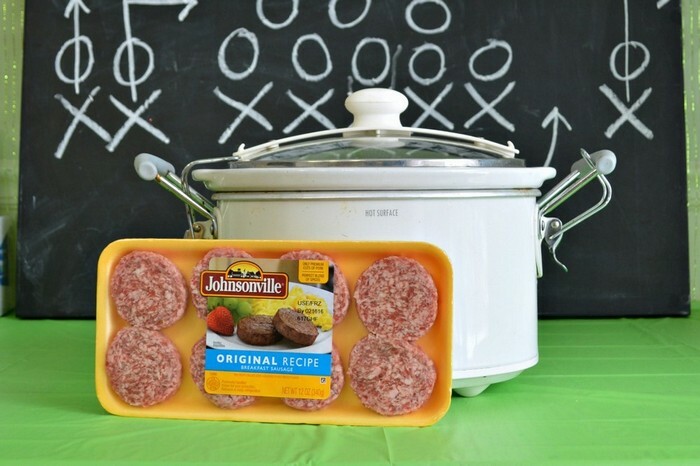 Johnsonville wants to encourage you to turn your Big Game party into a Sausage Bowl party by replacing some of your average football party recipes with sausage. We use to live in Wisconsin, halfway between the Frozen Tundra and the Johnsonville headquarters, so the idea of suggesting that people eat sausage while they watch football is crazy to me. That would be like suggesting that the next time you make a PB&J, you should try using peanut butter. It’s a given, people. When I did my grocery run for this dip, I bought my favorite thin, crispy tortilla chips to go with it. That was a mistake. 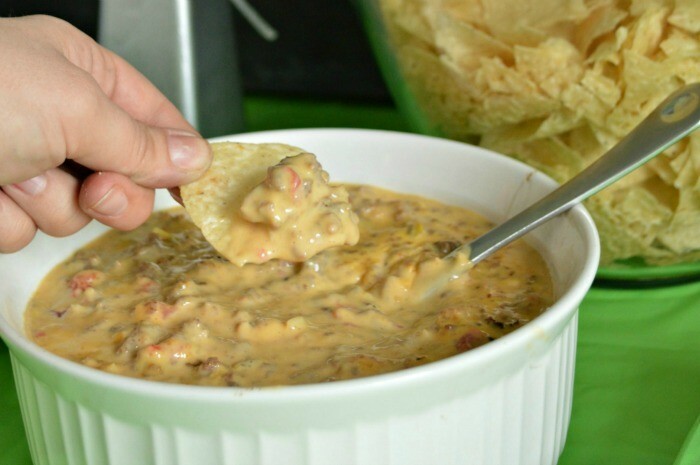 They were way too wussy for this hearty queso. You need a sturdy, well-engineered chip to carry the load of sausage, beef, and cheese. Just look at that deliciousness! Add ingredients to crock pot. Cook on high for 1 hour. Stir to combine all ingredients. Cook on low crock pot heat until serving. You can adjust the spiciness of the recipe by choosing spicy sausage, Mexican Velveeta, or extra hot tomatoes with chilies. 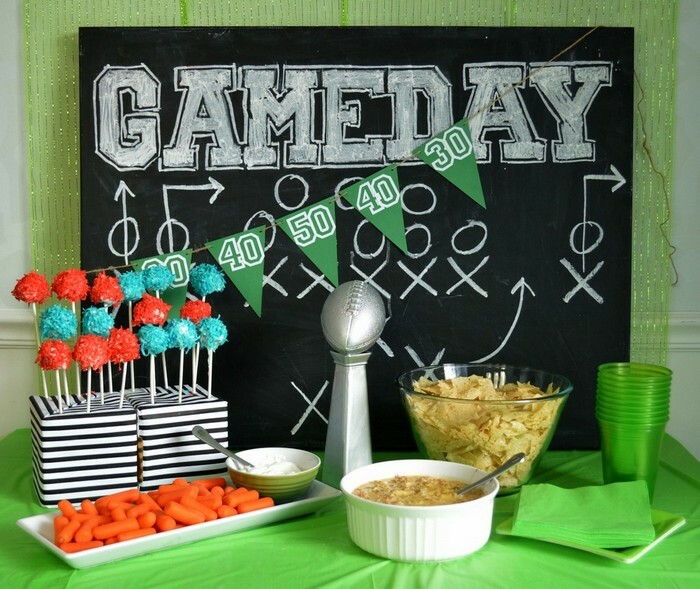 This week I will be sharing all the DIYs in this game day set up, so be sure to check back for more football fun! 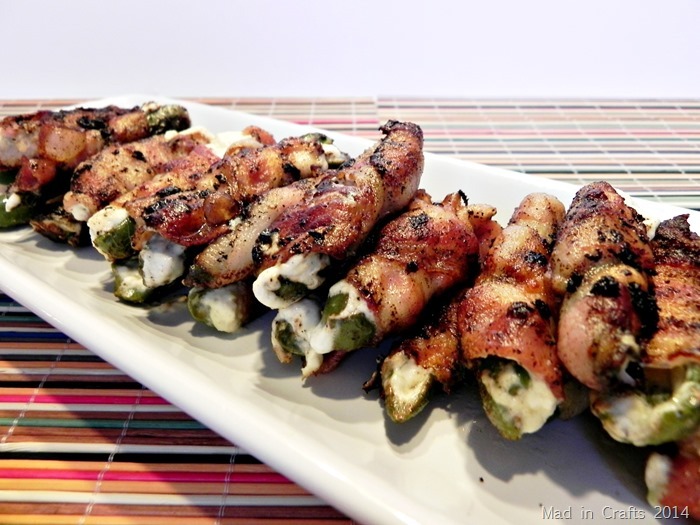 In the meantime, you might be interested in these other delicious game day recipes.